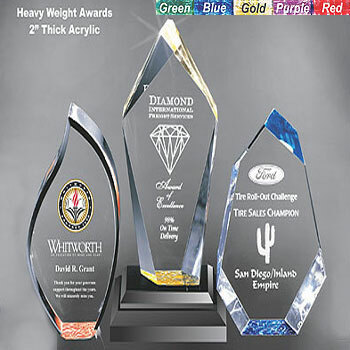 Mountain Cut Awards are made from the finest crystal clear acrylic with a unique wrinkled accent bottom in your choice of colors: green, blue, purple, red, gold, black, clear wrinkle (looks silver). Normal production time is 7 to 10 days. 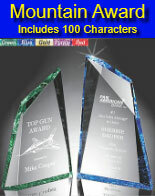 This award includes up to one hundred characters of laser etched text. Different size fonts can be used in the design. Custom logos can be added for a small fee. 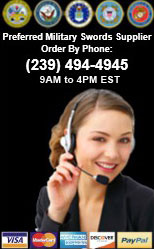 Contact Customer Service directly to add logo services. 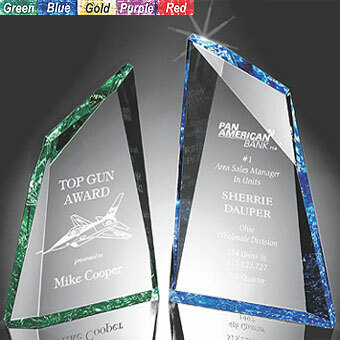 American Patriot Awards are made from the finest crystal clear acrylic with a unique wrinkled accent bottom in your choice of colors: Green, blue, purple, red, gold, black, clear wrinkle (looks silver). This beautiful award includes the colorful eagle etch at no extra charge. Normal production time is 7 to 10 days. 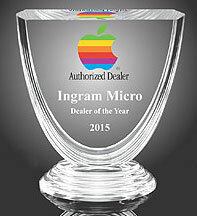 This award includes up to one hundred characters of laser etched text. Different size fonts can also be used in the design. Custom logos can also be added for a small fee. 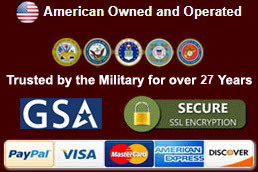 Contact Customer Service directly to add logo services. 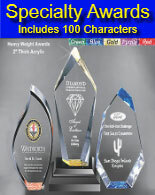 Chalice Awards are made from the finest crystal clear acrylic. Normal production time is 7 to 10 days. 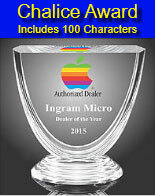 This award includes up to one hundred characters of laser etched text. Different size fonts can be used in the design. Custom logos can be added for a small fee. Contact Customer Service directly to add logo services. Once the item is purchased, an order number will be issued. A link to the Trophy Laser Details Form will appear on the screen. Click the link and fill out the form for your laser etching details. The Trophy Laser Details Form can also be submitted below.